This Week, Take time to read through and put into practice … 10 “Don’ts” for EVERY COUPLE! Hope you enjoy! 1. Don’t Let Your How’s … Stop You from Your What! 2. 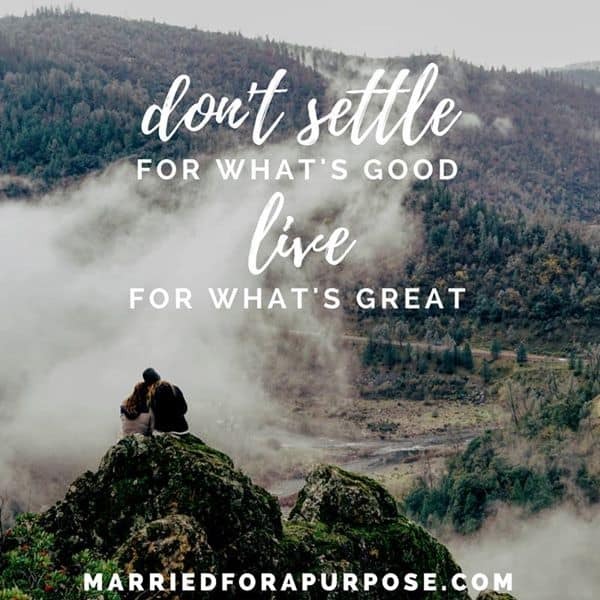 Don’t Settle for Good … Live for What’s GREAT! 3. Don’t Forget to Walk In Step with God, Together! 4. Don’t Focus on Your Giants, Focus on God! 5. Don’t Mistake God’s Silence as God’s Absence! 6. Don’t Forget to Believe for the Impossible! 7. Don’t Live Resigned, Live GOD’S Design! 8. Don’t Forget to GROW, Together! 9. Don’t Forget to Celebrate One Another! 10. Don’t Ever Forget, God’s with You!